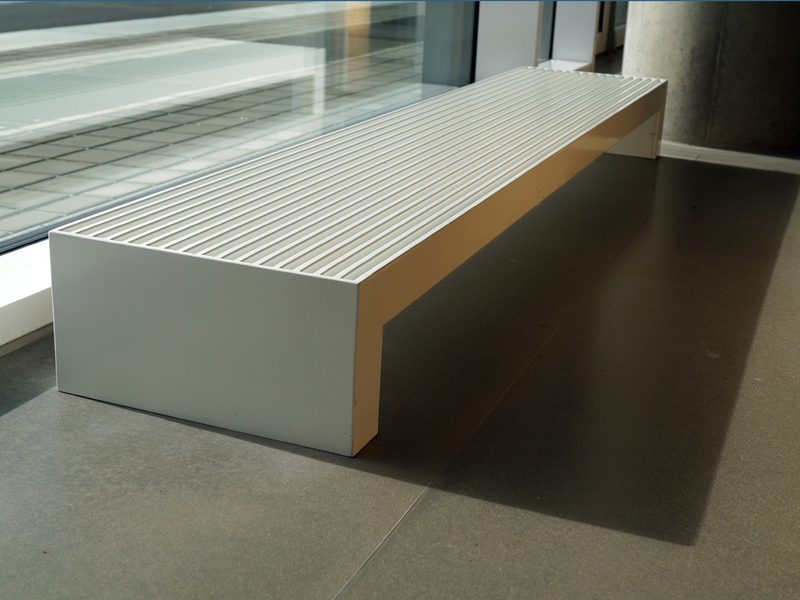 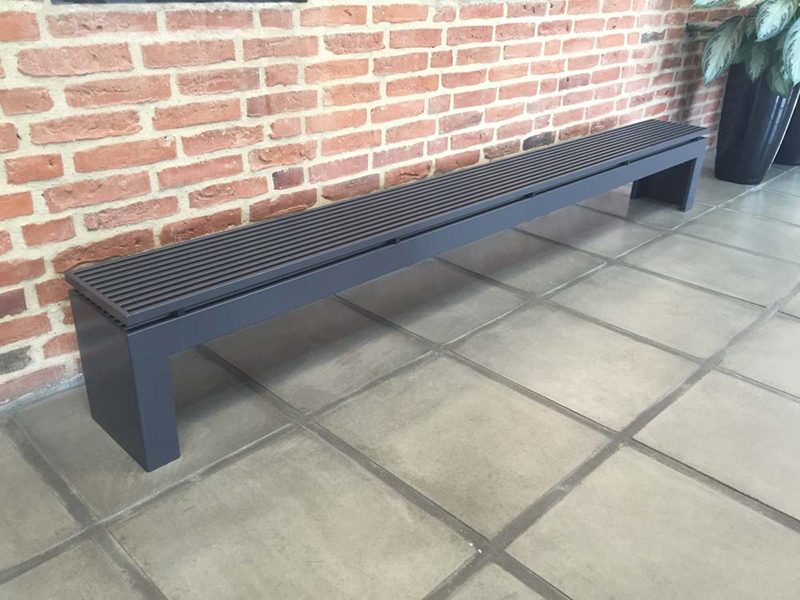 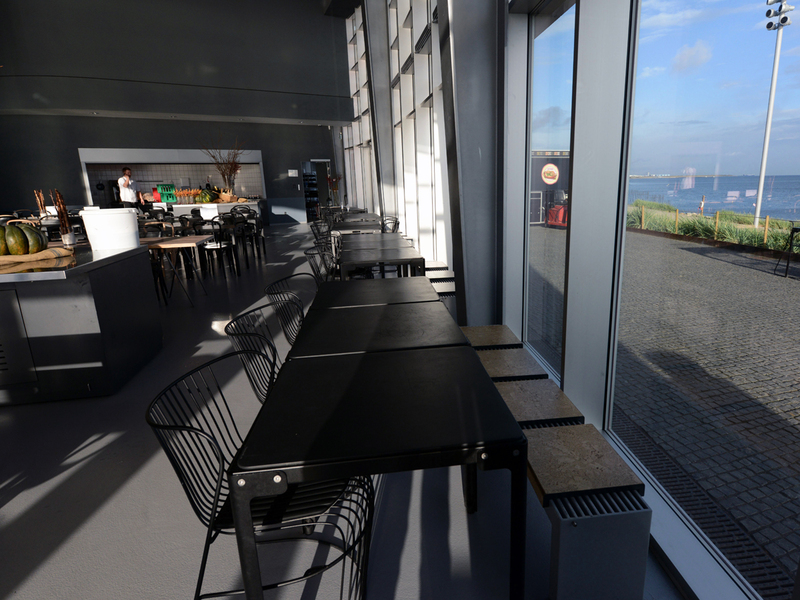 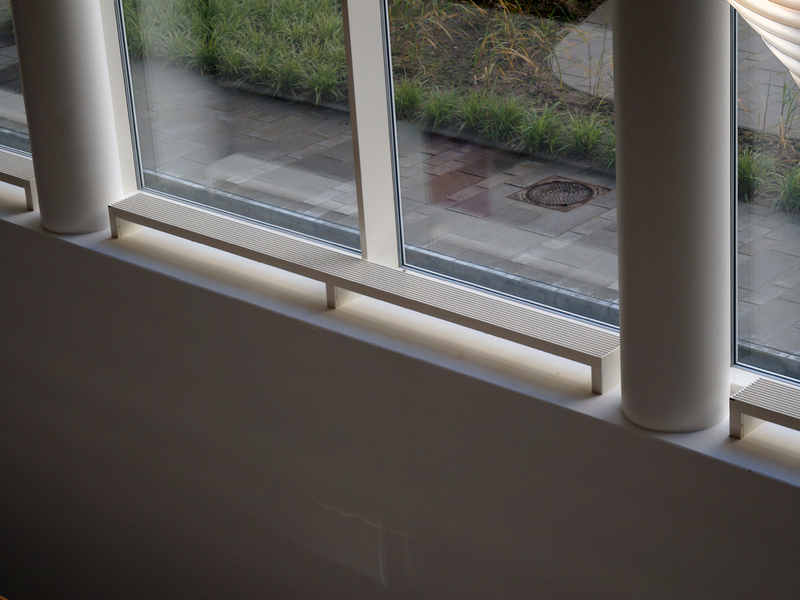 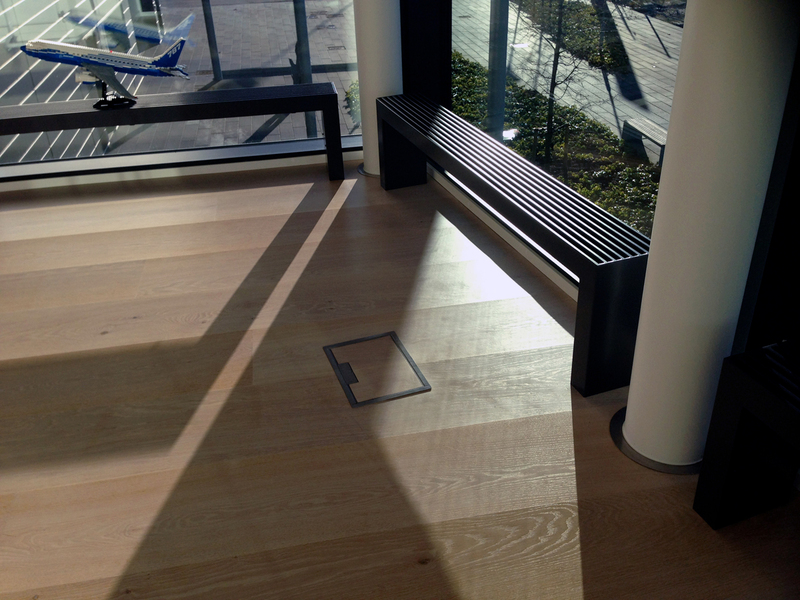 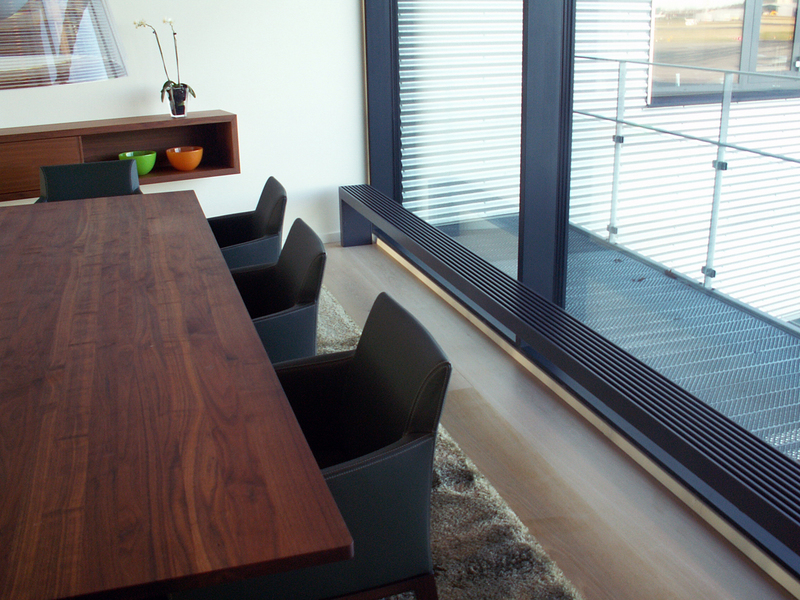 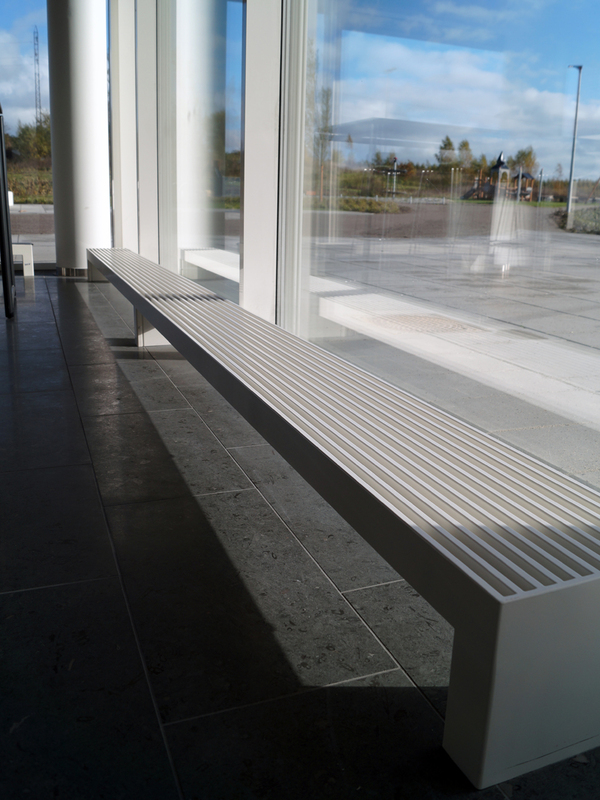 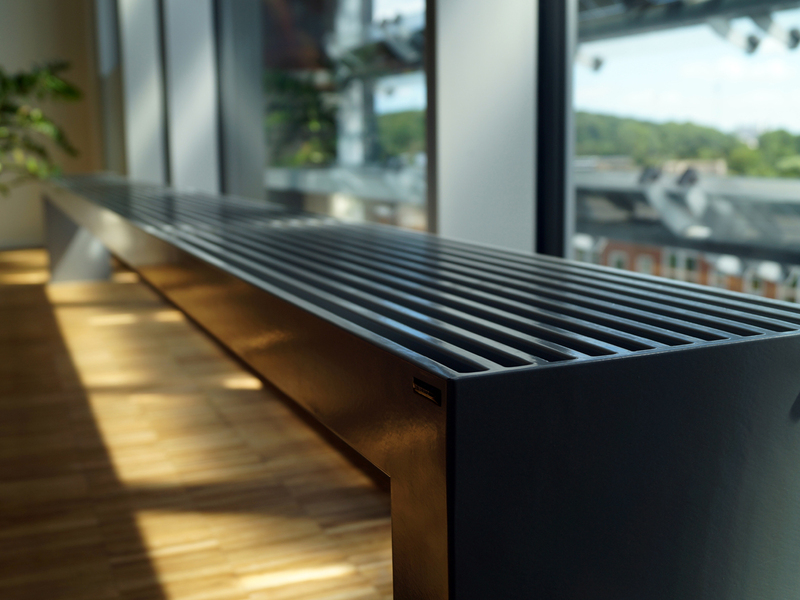 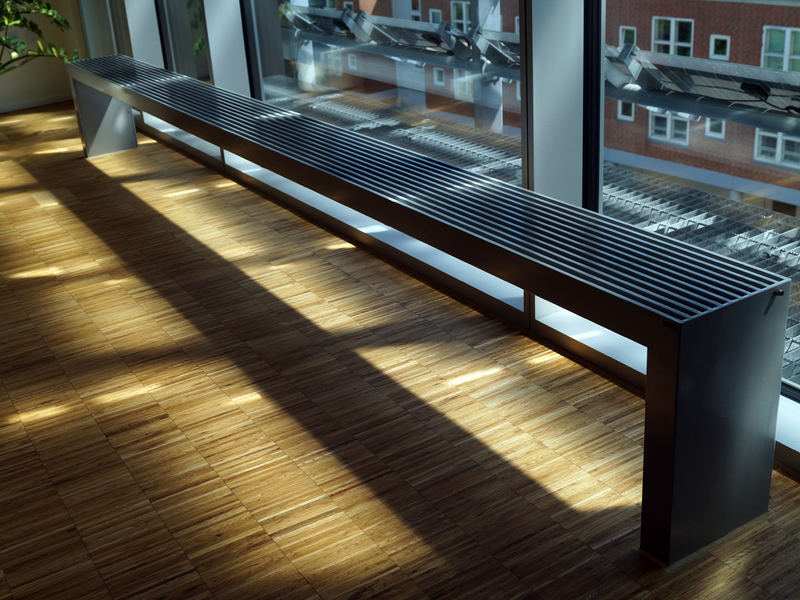 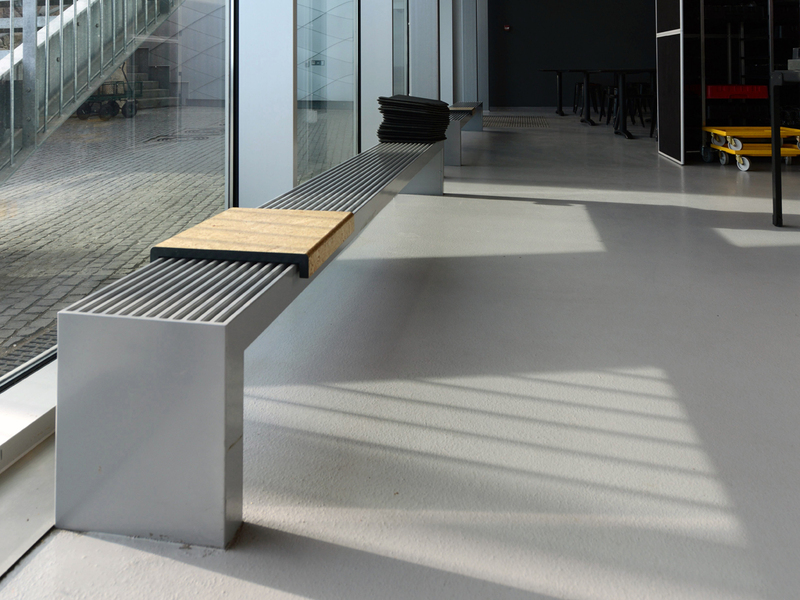 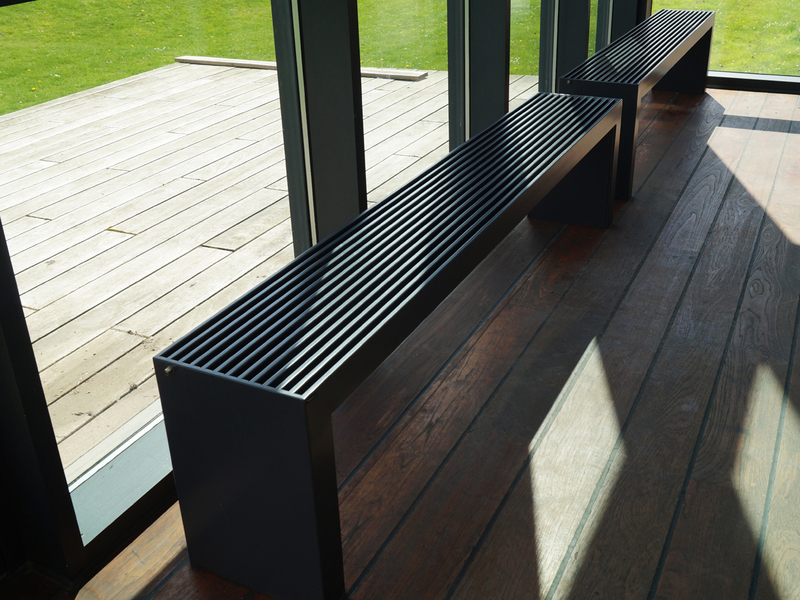 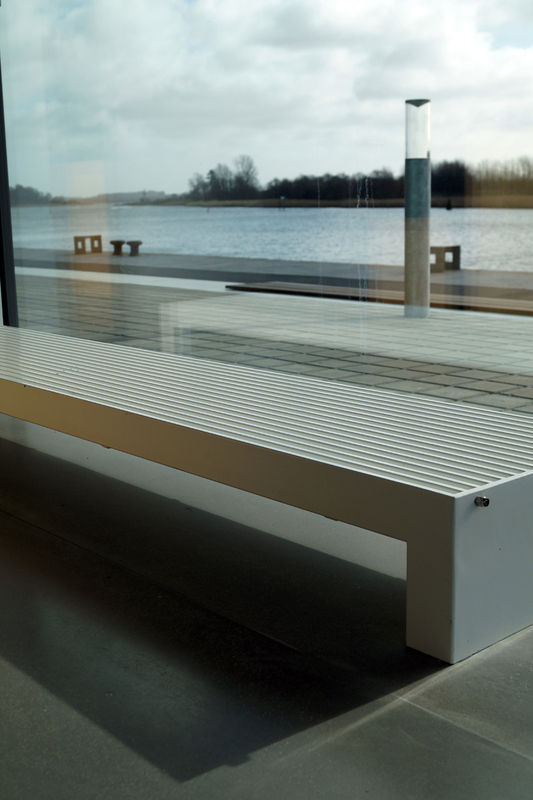 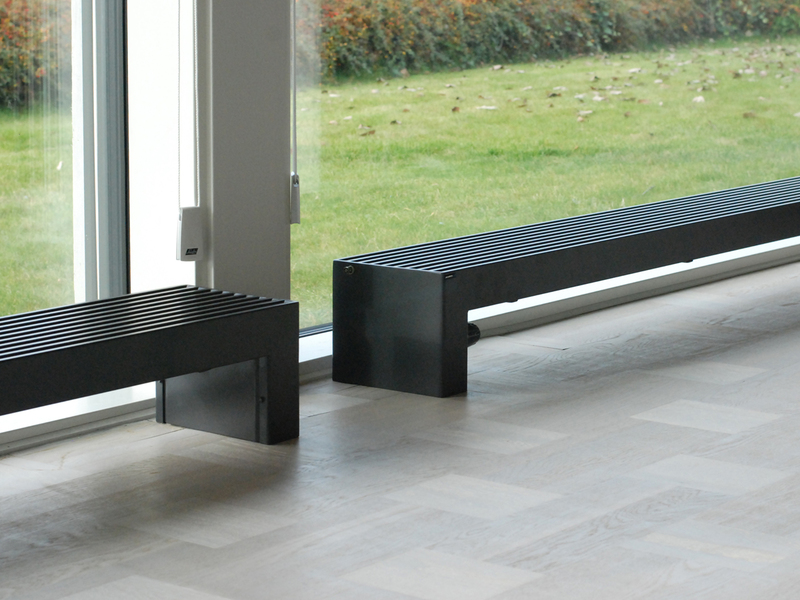 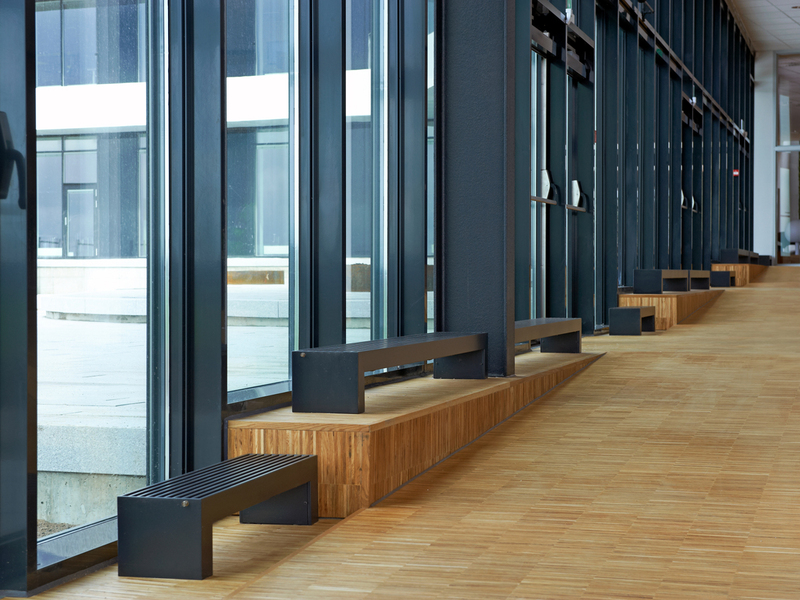 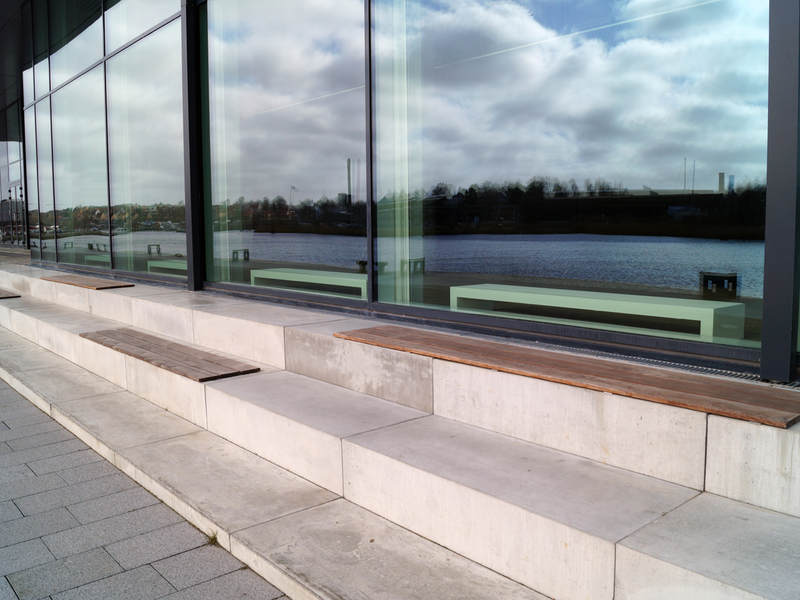 MEINERTZ SkyLine Plinth is a unique and aesthetically attractive solution which can be used to counteract cold downdraughts beside large glass panels, or as the primary heating source. 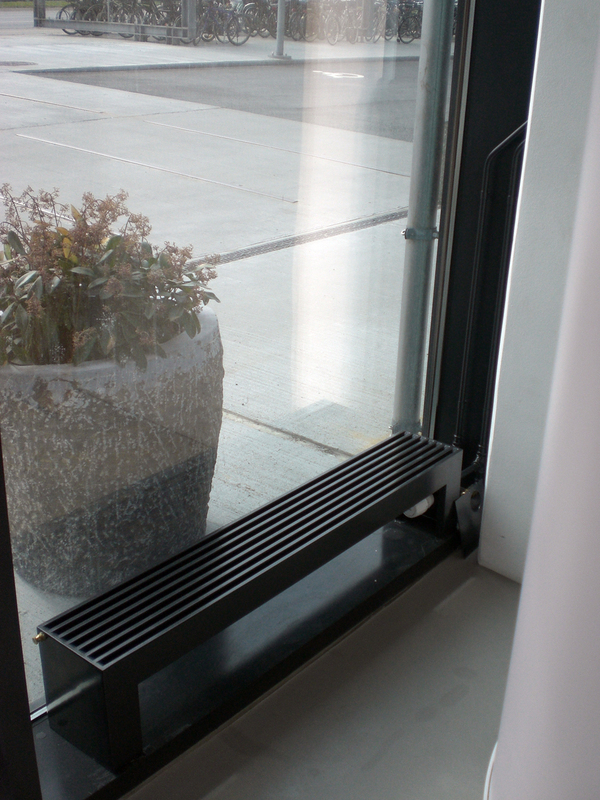 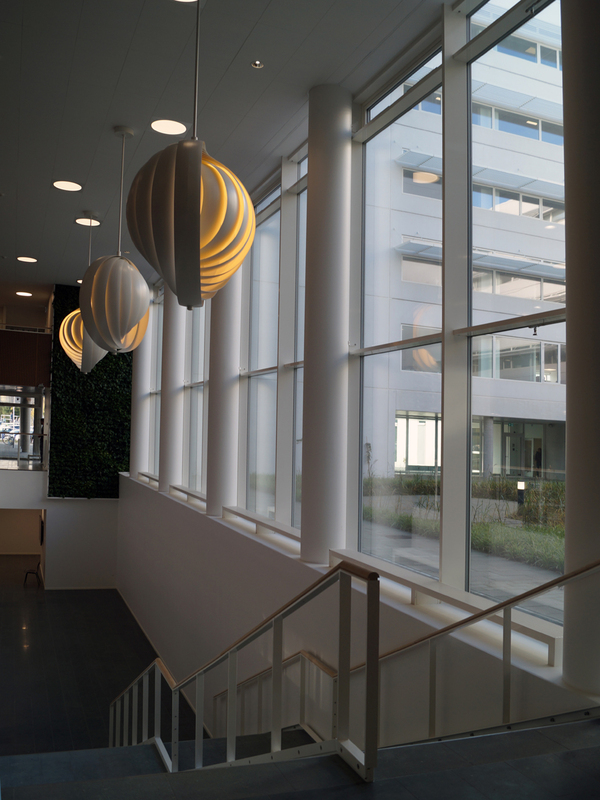 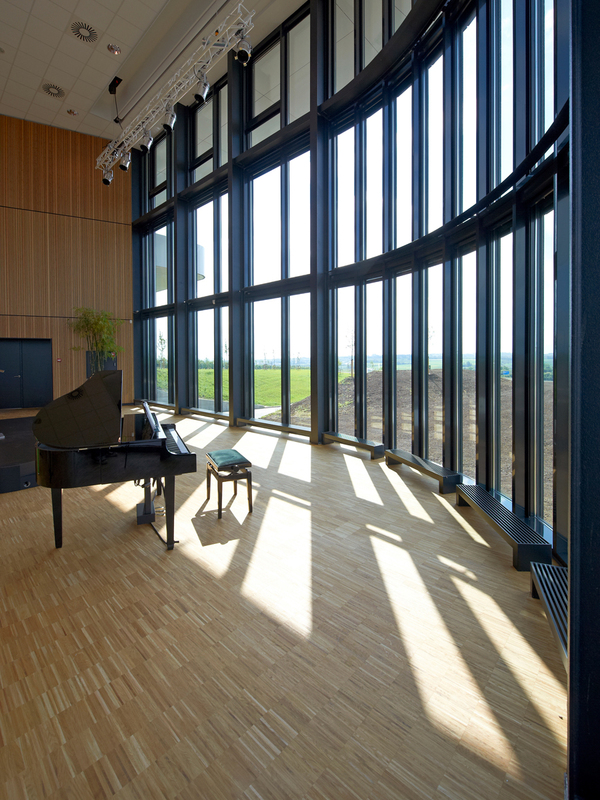 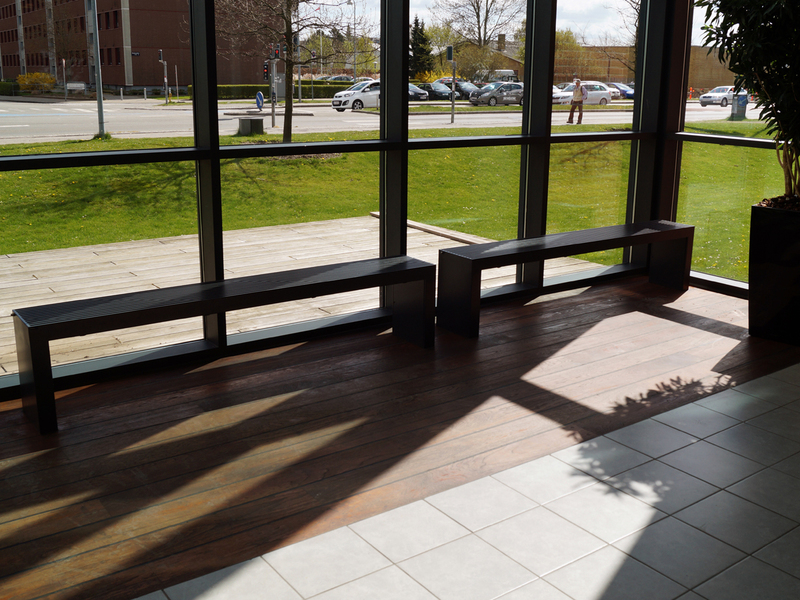 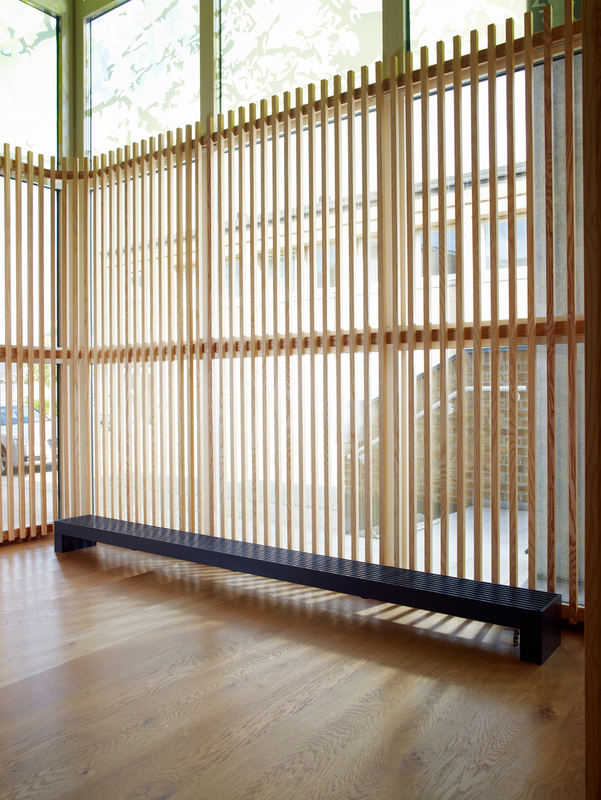 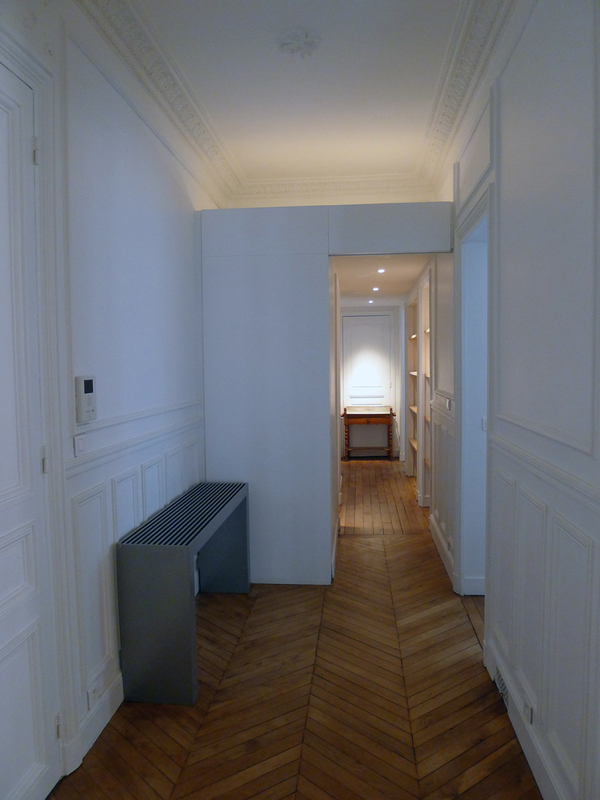 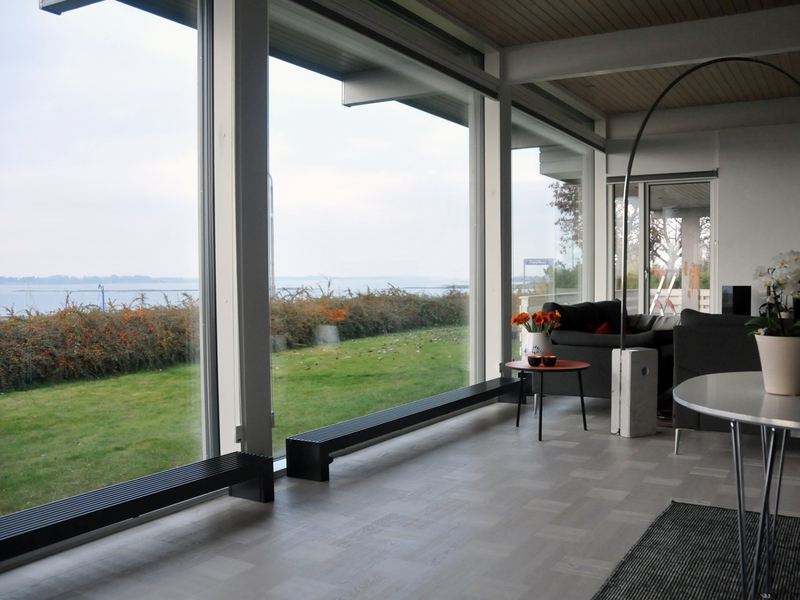 It is mounted above the floor, and can thereby form an integrated design solution together with the window panel; an efficient heat source which can be scaled as necessary, and adapted to individual projects. 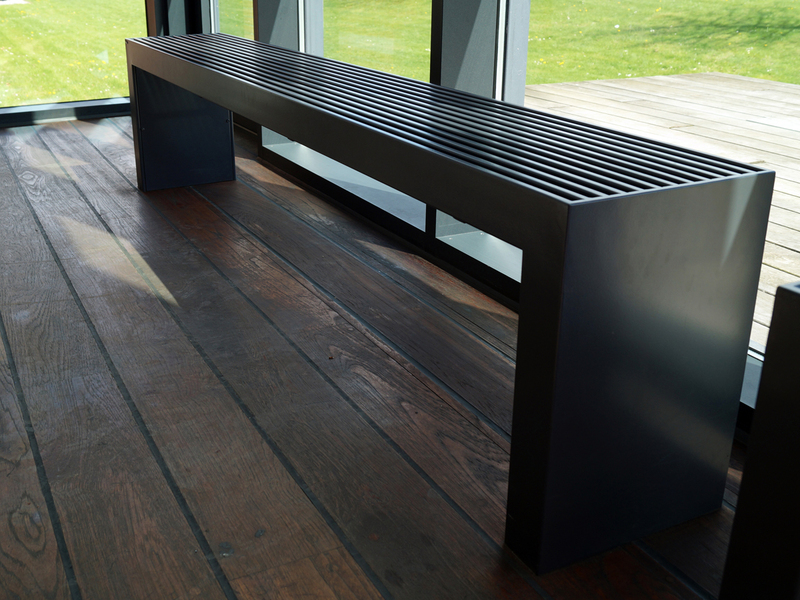 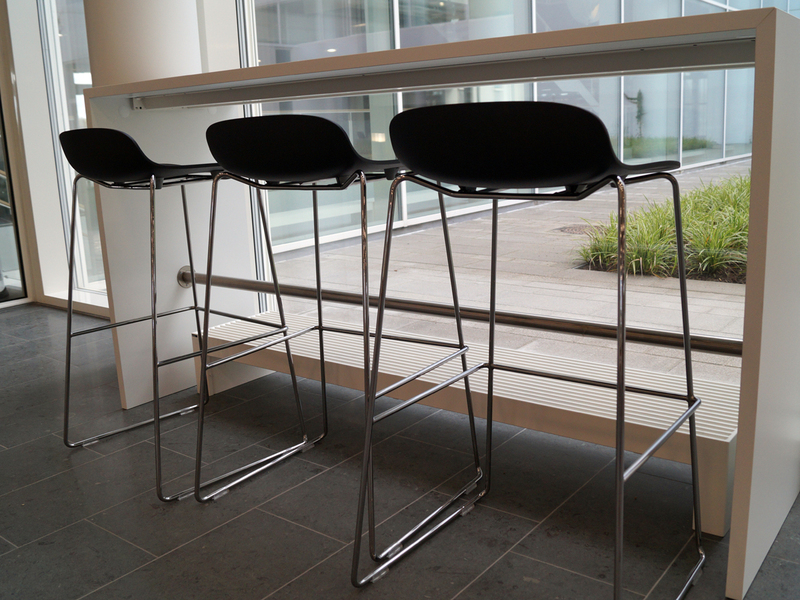 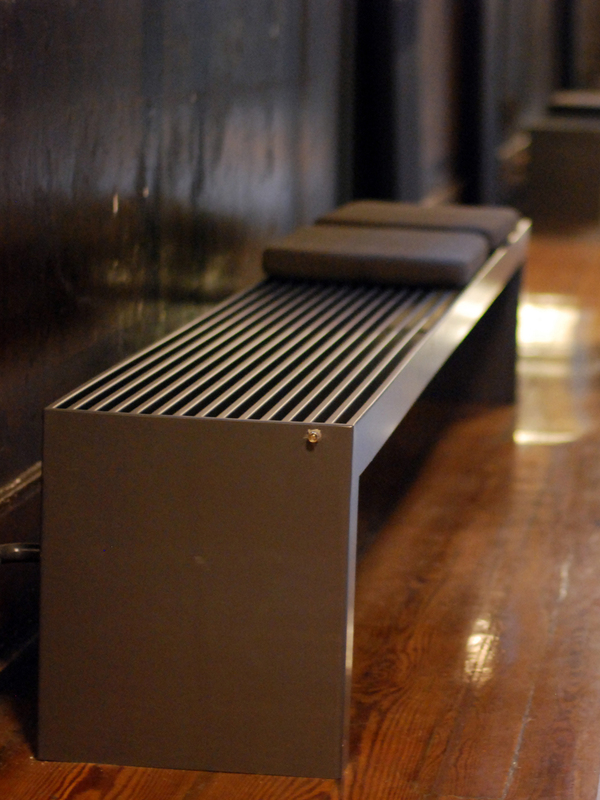 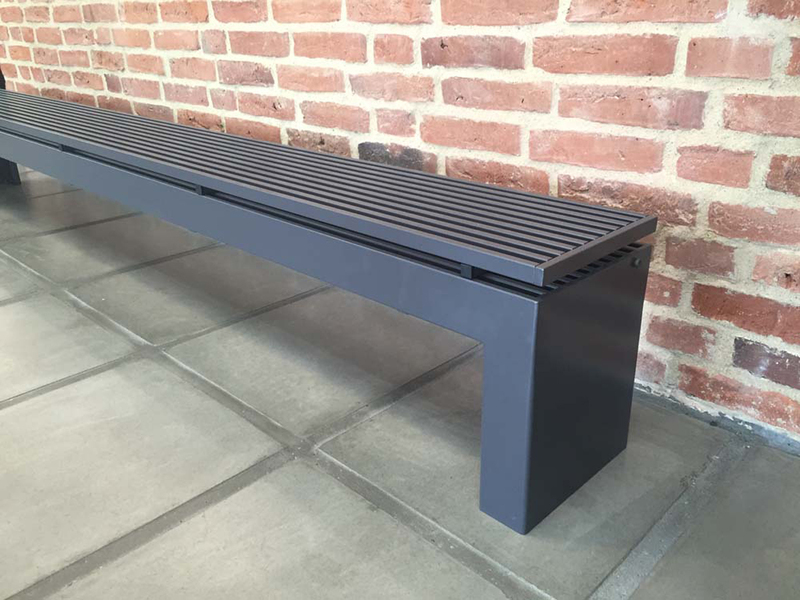 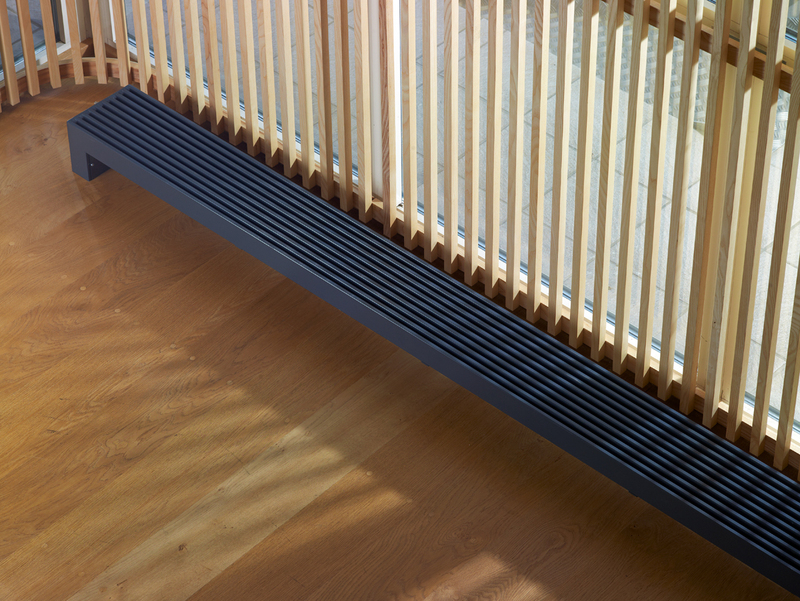 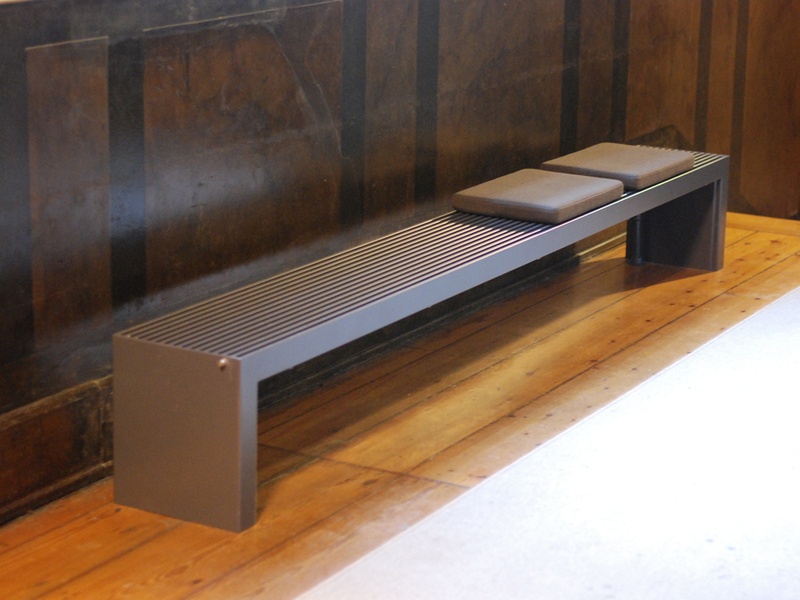 The unit is supplied with elegant, integrated legs that hide the forward flow and return pipes. 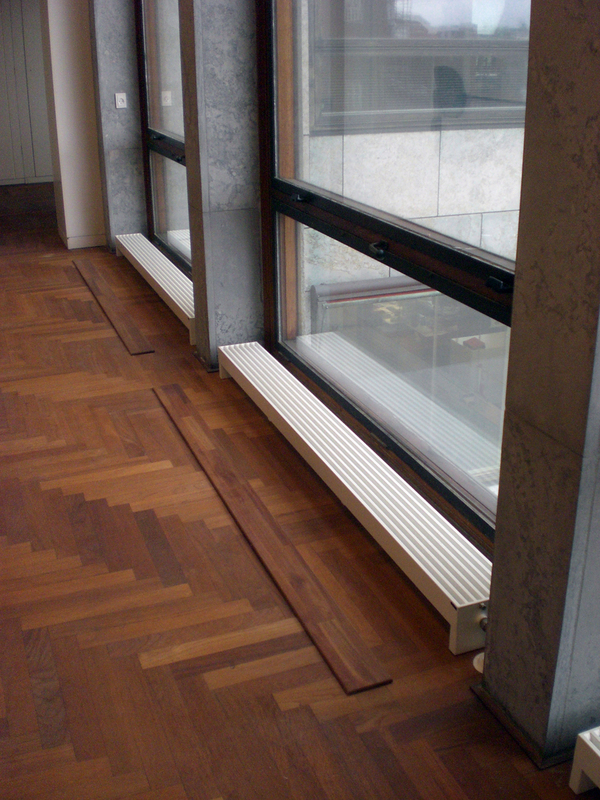 Can be installed in both new and existing buildings.